SKU: EJ167-11. 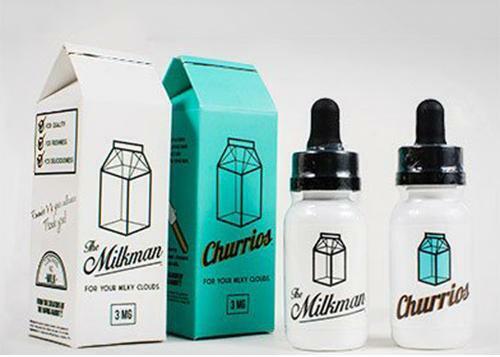 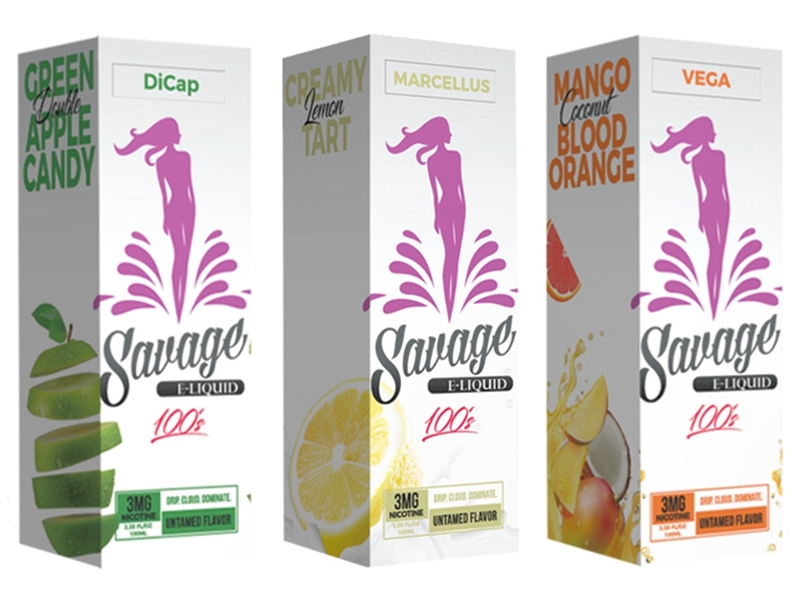 Categories: E-Juice, E-Juice Brands, E-Juice Sizes, 120mL E-Juice, 60mL E-Juice. 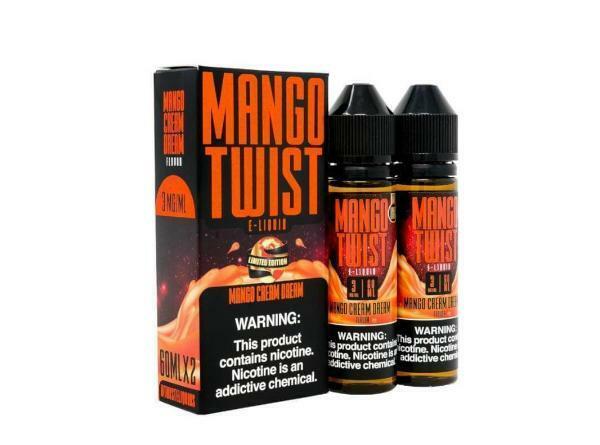 Tags: 60ML/120ML, e liquid, limited edition, Mango Cream Dream, Mango Twist.